We can expect to see only more bundling of TV networks and video services, more over-the-top (OTT) streaming services and more personalization for the foreseeable future as the TV marketplace continues to shift even further away from traditional linear broadcasting, according to TV broadcasters and video service providers including Sony Interactive Entertainment (SIE). And that’s not necessarily a bad thing for traditional TV broadcasters like 20th Century Fox. In fact, for at least the largest, most successful companies in the sector, it’s been a very good thing. 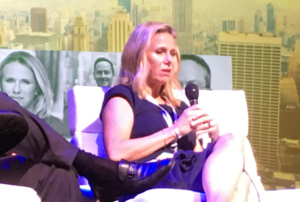 “We’ve definitely benefited” from the growth of OTT, Kristen Finney, its EVP-Europe, Middle East and Africa (EMEA) of television distribution, said Oct. 5 during a panel session called “View From the Top: Future of Television” at the Future of Television conference that was part of the two-day NY Media Festival. Meanwhile, “the fully siloed organizations” in the sector “are going to have to work better together” and start thinking about their businesses “in a more coordinated manner because that is how we’re going to have to organize ourselves in order to compete with businesses like Amazon that can afford to lose money on content,” according to David Beck, EVP of corporate strategy and operations at Turner, a division of AT&T-owned WarnerMedia. Goals of the company formed by the recent merger of AT&T and Time Warner include creating a better ad experience for consumers, regardless of what device they are viewing content on, he said. Another goal of the merged company is to create “better content experiences,” and that will include the coming “large-scale, direct-to-consumer” over-the-top product that WarnerMedia plans to launch to “supplement” the company’s existing TV offerings, he said. “Ultimately, the goal is that we want to” have 200-300 million subscribers “globally with daily engagement,” and “media will be one component of that service,” he told attendees. AT&T intends to take advantage of its 5G service to provide a wide variety of content that will ultimately include “the bundling of several direct-to-consumer services that create value for the consumer,” he said. AT&T is working to create “better data infrastructure to be able to personalize” viewers’ experiences, wherever they are, across all of the company’s platforms, he said. Meanwhile, on the OTT service front, PlayStation now has “over 80 million monthly active users worldwide,” according to Dwayne Benefield, VP and head of Sony’s PlayStation Vue. 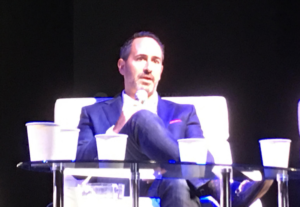 Unlike traditional TV broadcasters that have had to scramble to build online communities, therefore, PlayStation Vue already had an active community, he noted. One other advantage that Sony has with PlayStation Vue versus the traditional TV service providers is it doesn’t have to worry about satisfying customers with a legacy TV service business, Benefield noted. PlayStation Vue is “on the most connected devices” among OTT providers also, he said, pointing out it’s not just available on PlayStation video game consoles. PlayStation Vue has also “enabled a lot of people to move” from traditional pay-TV services, he said, adding: “About half of our user base is coming from traditional” multichannel video programming distributors (MVPDs). 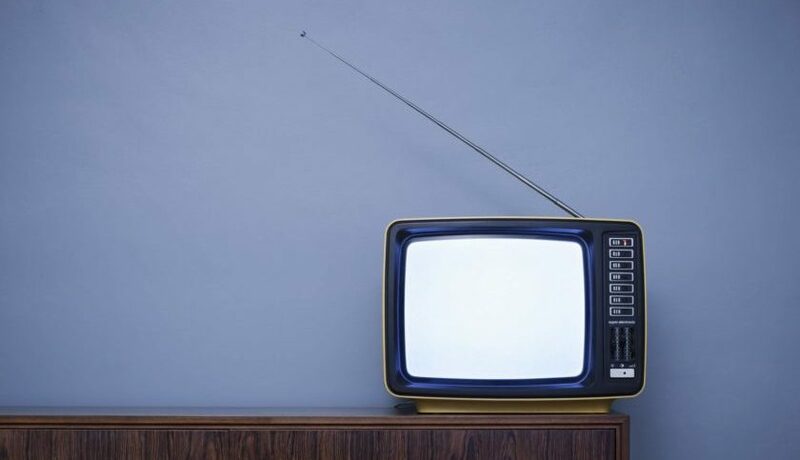 Despite the fact that a growing number of younger consumers seem to be moving away from watching TV entirely in favor of social networks and other forms of entertainment, executives on the panel predicted that TV will survive for a long time. One promising sign was provided by Benefield, who said: “Well over half of our viewers are millennials. They’re 18 to 34 and they’re actually watching between four and seven hours a day” on PlayStation Vue. One key to success going forward, however, is that TV service providers make it as simple as possible for viewers to access their content, regardless of what device they are using to access it. “We in the regular TV business have got to make this so easy that when” teenagers – who can be enormously lazy – “look at their iPad” there can’t be any complexity involved in getting access to the content they are interested in, said Finney.